Lee Residences offers modern elegance and exquisite design in three exclusive townhouses in Birmingham Gardens. 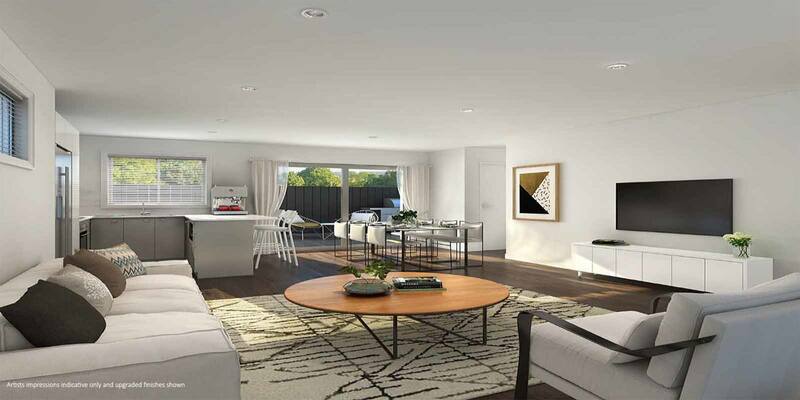 This stunning development represents a unique opportunity for the sophisticated homebuyer or savvy investor seeking the ideal location, refined finishes and generous inclusions. Each townhouses offers three spacious bedrooms, a luxurious master bathroom, ensuite and downstairs powder room for guests. Stunning open plan living areas unwind into large courtyards — perfect for alfresco dining and socialising with friends. Entertain at home or step out into the vibrant restaurant, arts and entertainment scene in Birmingham Gardens. Lee Residences offers everything you need to relax, indulge, and entertain. Minutes from bustling Newcastle City. Lee Residences in Birmingham Gardens is setting the standard in townhouse living. 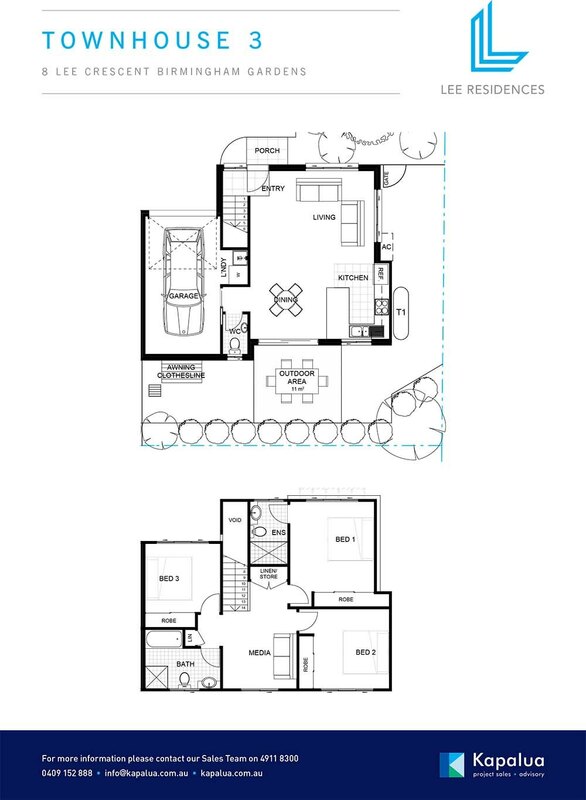 Offering three bedrooms with main bathroom, master ensuite and downstairs powder room Townhouse 3 offers sophisticated styling and refined finishes and inclusions. 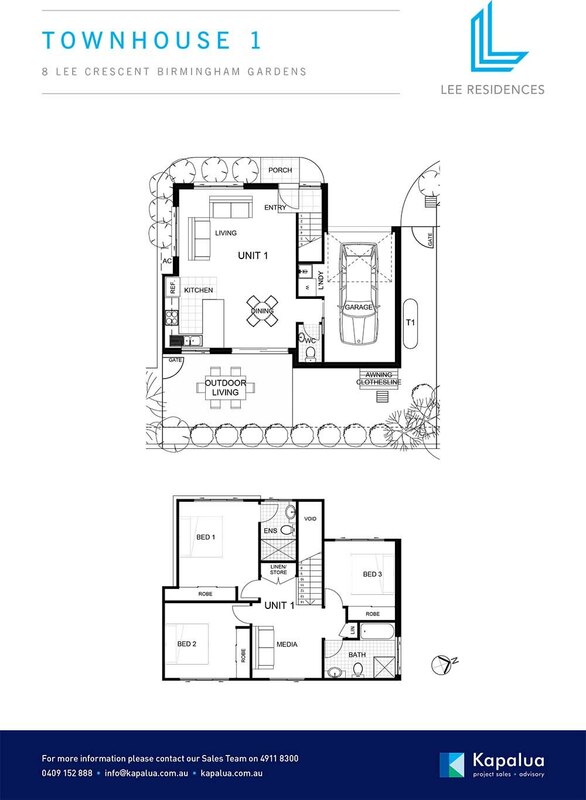 Open plan living spaces connect to welcoming outdoor courtyards, ideal for summer alfresco living and dining. 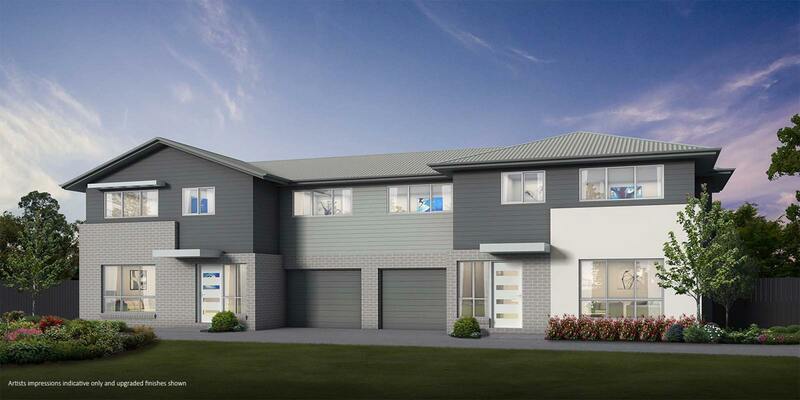 This exclusive group of only three elegant townhouses is positioned just an easy walk or bike ride from the world-class University of Newcastle. Perfectly positioned close to public transport and arterial roads, Lee Residences in Birmingham Gardens are minutes away from Newcastle City, magnificent beaches and a vibrant and diverse cafe, restaurant, arts and entertainment scene. Setting the standard in townhouse living, Townhouse 1 offers three bedrooms with main bathroom, master ensuite and downstairs powder room. With sophisticated styling and refined finishes and inclusions, this exclusive group of only three elegant townhouses is positioned just an easy walk or bike ride from the world-class University of Newcastle.